I am doing this blog post for a few reasons; 1. A lot of my American, Australian and other Europian readers keep asking me what is Liverpool as on twitter I am always tweeting saying Phil and me are going to Liverpool, and 2. 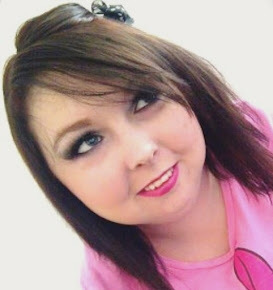 I want to tell you a bit about where I am from so you can get to know me that little bit more. Although I now live in Prescot, I was born in Liverpool and it truely is a wonderful place to be brought up as a child. 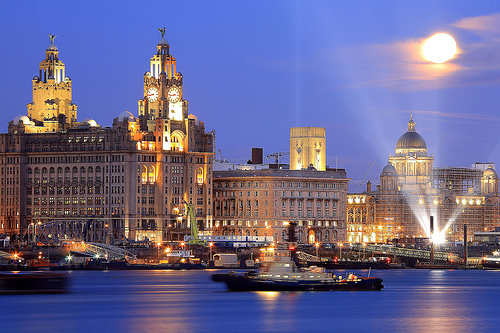 Liverpool is a historic maritime city in northwest England, where the River Mersey meets the Irish Sea. A key trade and migration port from the 18th to the early 20th centuries, it's also, famously, the hometown of The Beatles. Ferries cruise the waterfront, where the iconic shipping and mercantile buildings known as the "Three Graces" stand on the Pier Head. 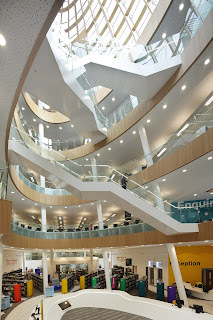 Liverpool ONE is a shopping, residential and leisure complex in Liverpool, England. The project, previously known as The Paradise Project, involved the redevelopment of 42 acres (170,000 m²) of underutilised land in Liverpool city centre. It is a retail led development, anchored by department stores Debenhams and John Lewis, with additional elements including leisure facilities (anchored by a 14-screen Odeon cinema and 36-hole adventure golf centre), apartments, offices, public open space and transport improvements. 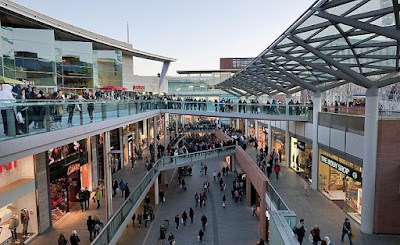 The completion of Liverpool ONE has significantly boosted the local economy as well as lifted Liverpool into the top five most popular retail destinations in the UK. Liverpool ONE is the largest open air shopping centre in the United Kingdom and the 5th largest overall. 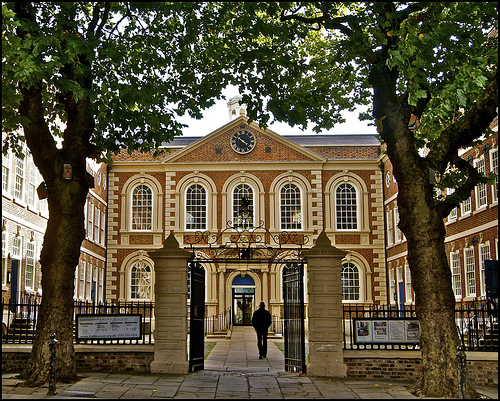 Built in 1716-17 as a charity school, Bluecoat Chambers in School Lane is the oldest surviving building in central Liverpool, England. Following the Liverpool Blue Coat School's move to another site in 1906, the building was rented from 1907 onwards by the Sandon Studios Society. Based on the presence of this art society and the subsequent formation of the Bluecoat Society of Arts in 1927, the successor organisation laid claim to being the oldest arts centre in Great Britain, now called The Bluecoat. Everton Football Club, the best football team in the world. Goodison Park is a football stadium located in Walton, Liverpool. The stadium has been home to Premier League club Everton F.C. since its completion in 1892 and is one of the world's oldest purpose-built football grounds. The stadium is built in a residential area served by regular rail and bus services two miles (3 km) from Liverpool city centre. 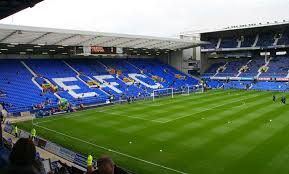 Goodison has undergone many changes over the years and it presently has an all-seated capacity of 39,572. Everton fans refer to the stadium as "The Grand Old Lady" and the abridged "Goodison". It has hosted more top-flight games than any other stadium in England. Goodison has hosted the maximum number of league games since the Premier League was formed in 1992, as Everton have remained in the top tier of English football since 1954. The club has only been outside the top division for four seasons, having only been relegated twice (in 1930 and 1951). As well as hosting Everton games, the stadium has been the venue for an FA Cup Final and numerous international fixtures, including several in the 1966 FIFA World Cup. The record for the highest attendance in women's football was set at Goodison Park in 1920, which stood for 92 years until 31 July 2012. 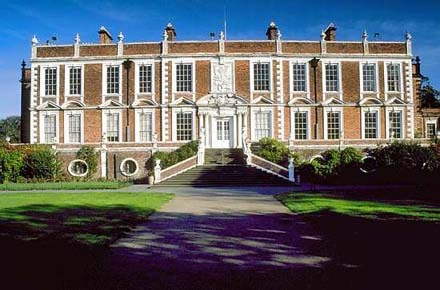 Croxteth Hall in Croxteth, Liverpool, is the former country estate and ancestral home of the Molyneux family, the Earls of Sefton. After the death of the 7th and last Earl in 1972 the estate passed to Liverpool City Council, which now manages the remainder of the estate, following the sale of approximately half of the grounds. The remaining grounds, Croxteth Park, were at one time a hunting chase of the Molyneux family and are now open to the public. The hall is recorded in the National Heritage List for England as a designated Grade II* listed building. I done a blog post about Our Day Out at Croxteth Hall, Farm and Park which you can read by clicking here. Speke Hall is a wood-framed wattle-and-daub Tudor manor house in Speke, Liverpool, England. It is one of the finest surviving examples of its kind. Construction of the current building began in 1530, though earlier buildings had been on the site, parts of which are incorporated into today's structure. 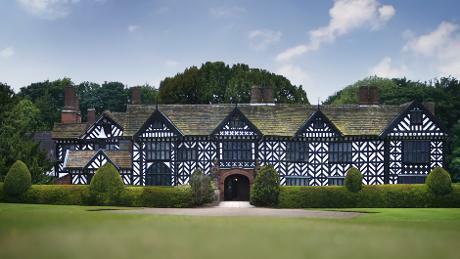 The Great Hall was the first part of the house to be built, in 1530. The Great (or Oak) Parlour wing was added in 1531. Around this time the North Bay was also added to the house. Between 1540 and 1570 the south wing was altered and extended. The west wing was added between 1546 and 1547. The last significant change to the building was in 1598, when the north range was added by Edward Norris. Since then there have only been minor changes to the Hall and gardens. The oak frame, typical of the period, rests on a base of red sandstone surrounded by a now dry moat. The main beams of the house are stiffened with smaller timbers and filled with wattle and daub. The house features a thunderbox toilet, a priest hole and a special observation hole built into a chimney in a bedroom to allow the occupant to see the approach to the house to warn the priest that people were coming. There is also an eavesdrop (a small open hole under the eaves of the house) which allowed a servant to listen in on the conversations of people awaiting admission at the original front door. In 1612 a porch was added to the Great Parlour. A laundry and dairy were founded in 1860; the laundry was altered in the 1950s. The house belongs to the National Trust and is open to the public. The house was owned by the Norris family for many generations until the female heiress married into the Beauclerk family. The Watt family purchased the house and estate from the Beauclerks in 1795. The last surviving heir of the Watt family was Miss Adelaide Watt, who inherited the house and returned to it in 1878 at the age of 21 years. She died in 1921, leaving the house and estate in trust for 21 years, during which time it was looked after by the staff under the supervision of Thomas Whatmore, who had been butler to Miss Watt. At the end of this period, in 1942, the house passed into the ownership of the National Trust. The house was administered by Liverpool City Corporation from 1946 until 1986, when the National Trust took over full responsibility. Liverpool Empire Theatre is a theatre located on the corner of Lime Street and London Road in Liverpool. The theatre is the second to be built on the site, and was opened in 1925. 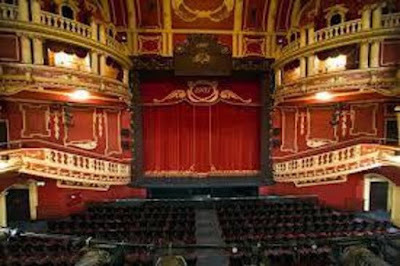 It has the largest two-tier auditorium in Britain and can seat 2,348 people. During its time it has hosted many types of entertainment, including variety shows, musicals, operas, pop concerts, and plays. The Beatles appeared in the theatre in their early days. The theatre has hosted two Royal Command Performances and in 2007, a Royal Variety Performance to mark Liverpool's being designated a European City of Culture the following year. It is sited in the William Brown Street Conservation Area. 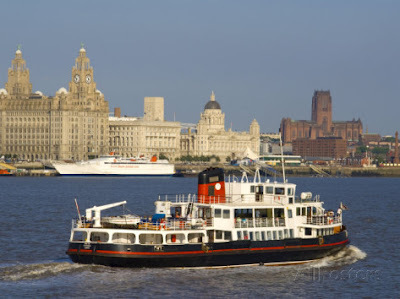 The Mersey Ferry is a ferry service operating on the River Mersey in north west England, between Liverpool and Birkenhead/Wallasey on the Wirral Peninsula. Ferries have been used on this route since at least the 12th century, and continue to be popular for both local people and visitors. The current fleet consists of three vessels, which were all originally from the 1960s and were named Mountwood, Woodchurch and Overchurch. All three ferries have been extensively refurbished and renamed Royal Iris of the Mersey, Snowdrop and Royal Daffodil respectively. 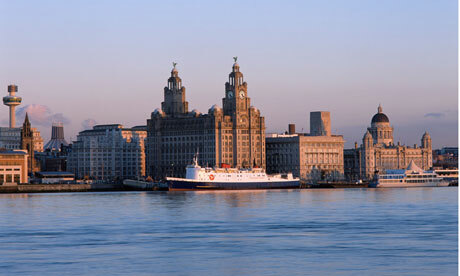 The ferries share the workload of cross-river ferrying, charter cruises and the Manchester Ship Canal cruise. The service is managed by Merseytravel. 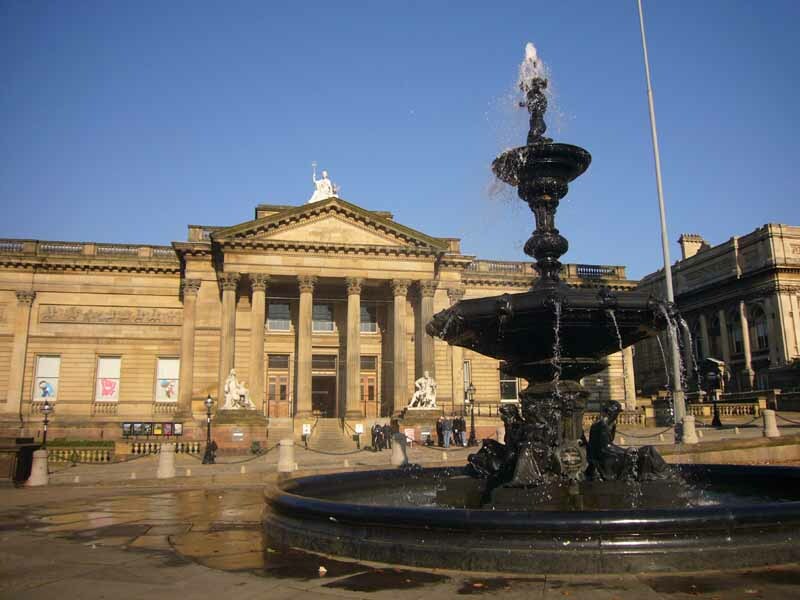 The Walker Art Gallery is an art gallery in Liverpool, which houses one of the largest art collections in England, outside of London. It is part of the National Museums Liverpool group, and is promoted as "the National Gallery of the North" because it is not a local or regional gallery but is part of the national museums and galleries administered directly from central government funds. World Museum is a large museum in Liverpool, which has extensive collections covering archaeology, ethnology and the natural and physical sciences. Special attractions include the Natural History Centre and a free Planetarium. Entry to the museum itself is also free. 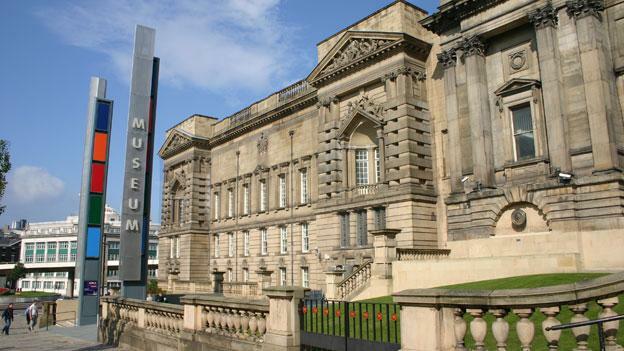 The museum is part of National Museums Liverpool. The museum has recently undergone extensive refurbishment in order to double the size of the display spaces, making even more of the collections accessible for visitors. Major new galleries include World Cultures, the Bug House and the Weston Discovery Centre. A central entrance hall and six-storey atrium opened in 2005. On reopening after this refurbishment and extension the museum's name changed from its previous title of Liverpool Museum, which it had held since its establishment at its current William Brown Street site in 1860. 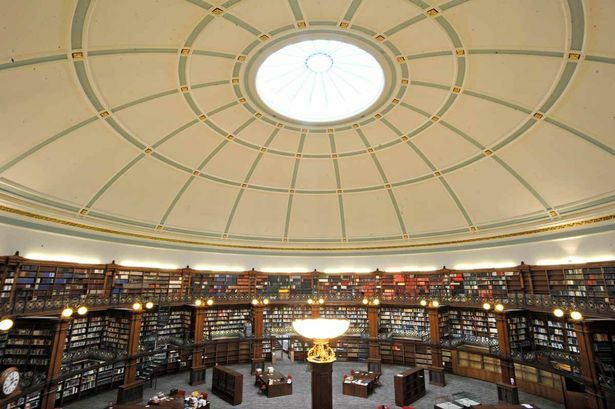 The William Brown Library and Museum is a Grade II* listed building situated on the historic William Brown Street in Liverpool, England. The building currently houses part of the World Museum Liverpool and Liverpool Central Library. The William Brown Library and Museum building was conceived as a replacement for the Derby Museum (containing the Earl of Derby's natural history collection) which then shared two rooms on the city's Duke Street with a library. The land for the building on what was then called Shaw's Brow as well as much of the funding was provided by local MP and merchant Sir William Brown, 1st Baronet of Astrop, in whose honour the street was renamed. Following on from the then-recently completed St. George's Hall across the street, the new building was designed by Thomas Allom in a classical style including Corinthian columns and was modified by the Liverpool Corporation architect John Weightman. The new building opened its doors in 1860 with 400,000 people attending the opening ceremony. 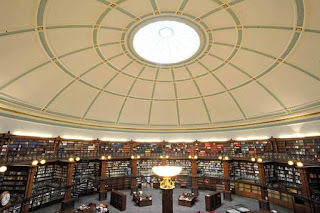 With Liverpool being one of the country's key ports, much of the city was badly damaged by German bombing during the Second World War and William Brown Library and Museum were no exception. Hit by firebombs during the blitz in 1941, the building was ravaged by fire and much of the building had to be rebuilt. Fortunately, key parts of the museum's collection had been previously moved to less vulnerable locations. Plans have now been brought forward to redevelop the library, replacing the post world war II additions with state-of-the-art facilities. The Albert Dock is a complex of dock buildings and warehouses in Liverpool. Designed by Jesse Hartley and Philip Hardwick, it was opened in 1846, and was the first structure in Britain to be built from cast iron, brick and stone, with no structural wood. As a result, it was the first non-combustible warehouse system in the world. At the time of its construction the Albert Dock was considered a revolutionary docking system because ships were loaded and unloaded directly from/to the warehouses. Two years after it opened it was modified to feature the world's first hydraulic cranes. Due to its open yet secure design, the Albert Dock became a popular store for valuable cargoes such as brandy, cotton, tea, silk, tobacco, ivory and sugar. However, despite the Albert Dock's advanced design, the rapid development of shipping technology meant that within 50 years, larger, more open docks were required, although it remained a valuable store for cargo. During the Second World War, the Albert Dock was requisitioned by the Admiralty serving as a base for boats of the British Atlantic Fleet. The complex was damaged during air raids on Liverpool, notably during the May Blitz of 1941. In the aftermath of the war, the financial problems of the owners and the general decline of docking in the city meant that the future of the Albert Dock was uncertain. Numerous plans were developed for the re-use of the buildings but none came to fruition and in 1972 the dock was finally closed. Having lain derelict for nearly ten years, the redevelopment of the dock began in 1981, when the Merseyside Development Corporation was set up, with the Albert Dock being officially re-opened in 1984. 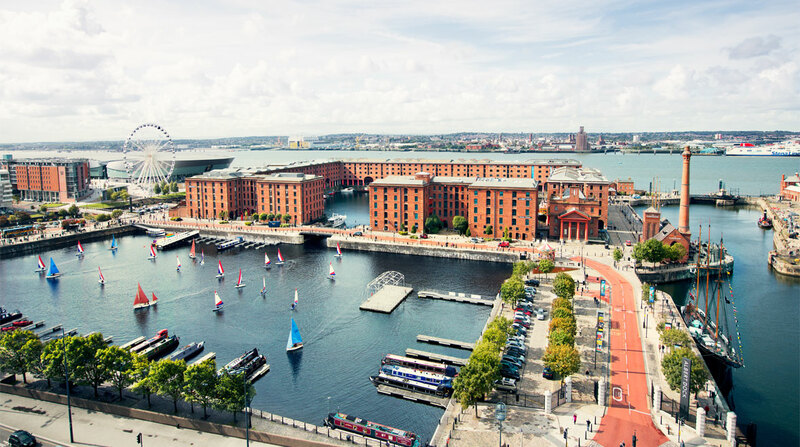 Today the Albert Dock is a major tourist attraction in the city and the most visited multi-use attraction in the United Kingdom, outside of London. 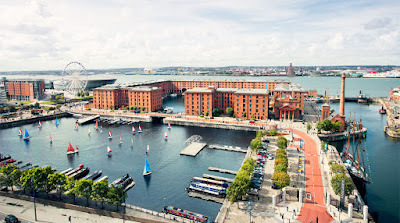 It is a vital component of Liverpool's UNESCO designated World Heritage Maritime Mercantile City and the docking complex and warehouses also comprise the largest single collection of Grade I listed buildings anywhere in the UK. Tso's Restaurant is an all you can eat oriental buffet restaurant with bright, cheery decor and over 70 dishes. The restaurant is open from 11.30am until 12 midnight. It's personally my favourite place to eat in the world and is somewhere that you can't walk past as it's so beautiful, home-like, cheap and wonderful. All of the staff who work there are so helpful and happy all the time. 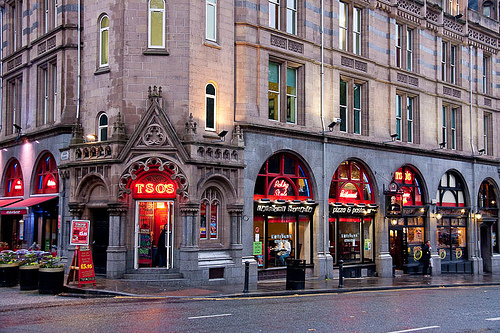 Tso's Restaurant is the number one oriental buffet restaurant in Liverpool! Tso's Restaurant is the best choice for Christmas, family parties, work nights out, New Year celebrations, lunch time or shopping trip quick bites or even a takeaway! Tso's Restaurant is a lovely place, with great food, helpful service and the best all you can eat in the heart of Liverpool. I hope you all enjoyed this blog post and getting to know a little bit more about Liverpool and about where I am originally from. Where are you from? What's your city or town like? Let me know by tweeting me?